Whitsand Bay Battery was built to prevent enemy vessels anchoring in the bay and bombarding the Royal Navy dockyard at Devonport. It was fitted with five guns and remained in use throughout World War I. Thereafter it was decommissioned and is now a holiday camp. The battery is in excellent condition. Due to the presence of the major Royal Navy dockyard at Devonport, Plymouth Sound was heavily fortified as a result of the 1859/60 Royal Commission that reviewed coastal defence arrangements in the wake of French re-armament. Chains of forts were built to protect both the land and sea approaches to the dockyard ensuring enemy forces were kept out of effective artillery range. 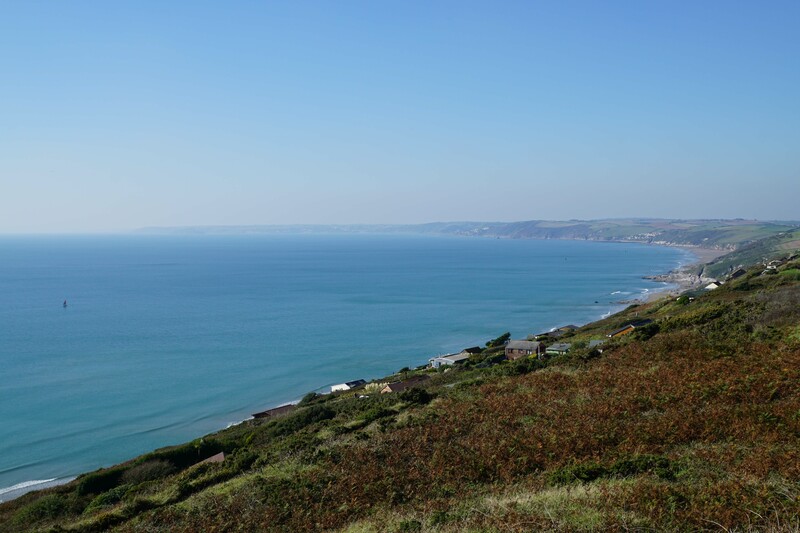 To the west of the dockyard was the Rame peninsula, a relatively thin stretch of high ground beyond which was Whitsand Bay and the English Channel. Two major facilities - Tregantle and Scraesdon forts – had been built to prevent an enemy force landing further west and seizing the high ground overlooking the dockyard. 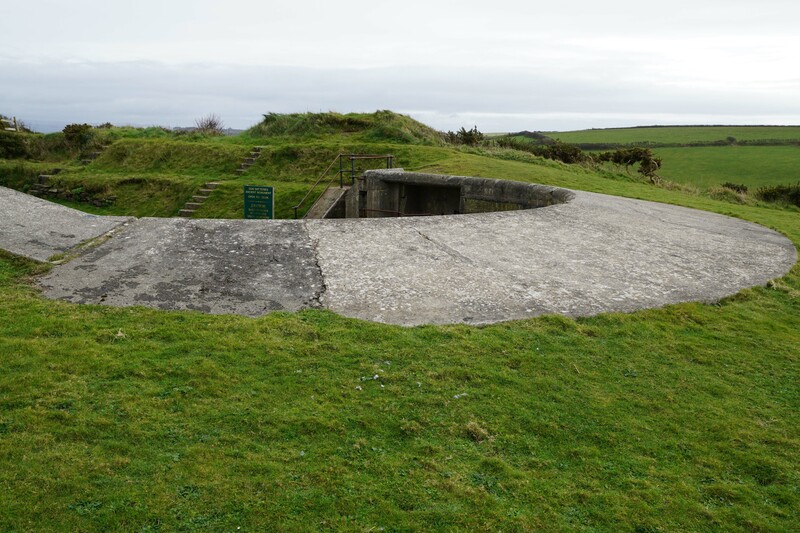 Furthermore, to prevent a landing behind these installations, Polhawn Battery had been built to cover Whitsand Bay. In 1860 the prevailing view was the guns of Tregantle and Polhawn, coupled with the fact that the high cliffs and rocky foreshore, would make a landing at Whitsand impossible. However, within just a few decades of the 1860 fort building programme, developments in artillery had changed the situation significantly. 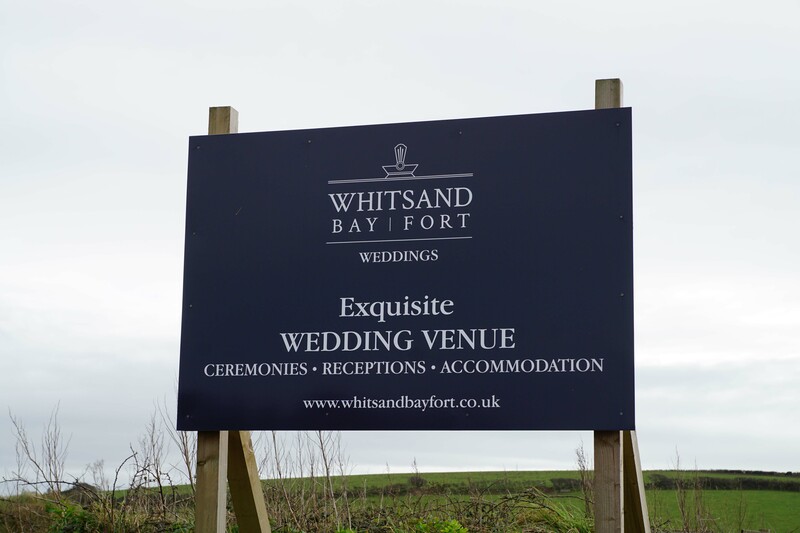 By the 1880s it was possible for ships to anchor in Whitsand Bay and bombard the dockyard from the sea whilst concurrently being beyond the range of the existing forts. Accordingly two new installations were constructed to cover the bay - Tregantle High Angle Battery and Whitsand Bay Battery. Work started on Whitsand Bay Battery in 1889 and took just over five years to complete. Its offensive armament consisted of three 12.5-inch Rifled Muzzle Loading guns and two 6-inch Breach Loading weapons. All five were in place by 1893. 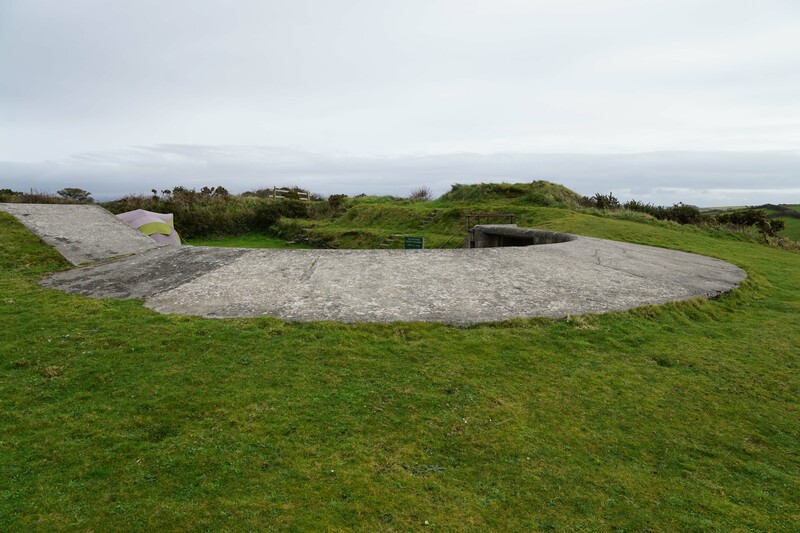 The battery was also given comprehensive defences against a direct attack with a ditch surrounding the entire site that was covered by three octagonal caponiers fitted with machine guns. 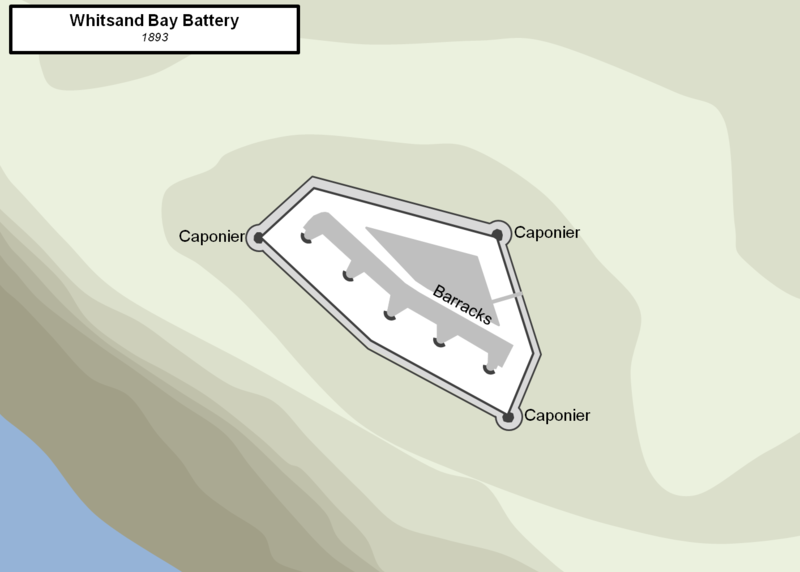 The battery was built with sufficient barracks for accommodating 40 men. The armament of the battery was reviewed in 1897 when the 6-inch guns were removed leaving just the three 12.5-inch weapons to serve throughout World War I. However, after that conflict ended the battery was deemed superfluous and by 1920 it had been disarmed. 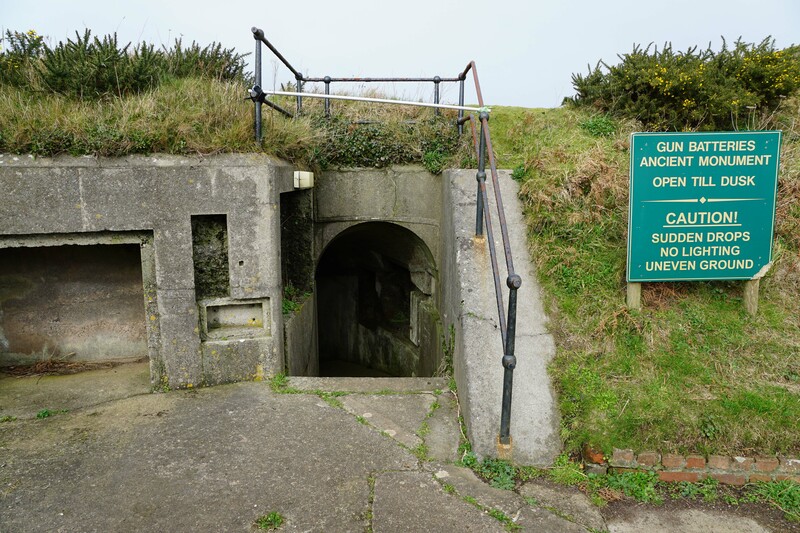 It was not reactivated during World War II as the batteries at Rame Head were deemed to provide sufficient protection but it was used as a radar station. Today Whitsand Battery remains in good condition, having been partly restored with the help of English Heritage, and is currently in use as a caravan park. Dyer, N (2014). British Fortification in the late 19th and early 20th centuries. Inky Little Fingers Ltd. Historic England (2014). Whitesand Bay Battery, List Entry 1004664. Historic England, London. Kinross, J (1999). The Palmerston Forts of the South West: Why were they built? BBNO Battery Books. HM Stationery Office (1860). Reports from Commissioners: Sixteen Volumes: Coal Mines, Inland Revenue, Post Office, Ordnance Survey, Defences of the United Kingdom. London. Marriott, L (2015). West Country Forts and Castles. Air Sea Media. Moore, D (2011). Arming the Forts. Speedyprint, Gosport. Pye, A (1996). The Historic Defences of Plymouth. Cornwall County Council. Woodward, F.W (1997). Forts or Follies? Palmerston Forts. Halsgrove. 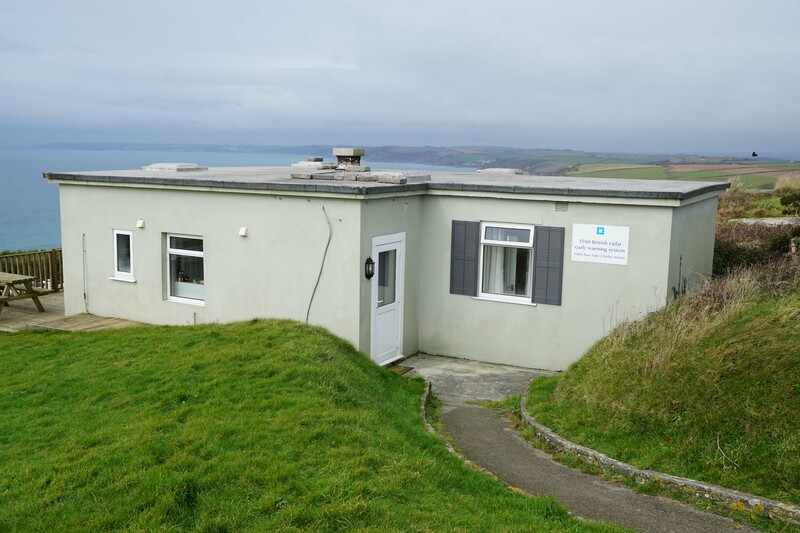 Whitsand Bay Battery is now a caravan/holiday home but the remains of the defences have been stabilised with the help of English Heritage and are accessible to the public. Whitsand Bay Battery Layout. 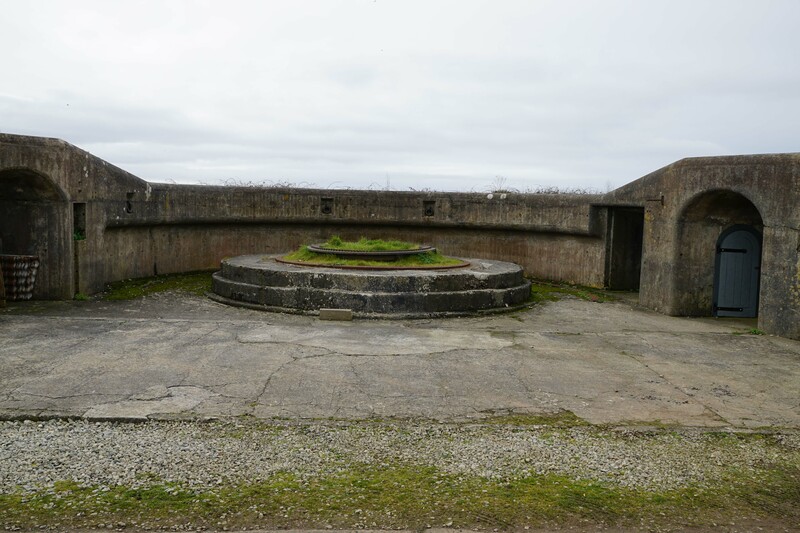 The battery had five gun emplacements and was completely enclosed on all sides by a ditch protected by three caponiers. This complete circuit of defences has led some to reclassify the site as a fort rather than a battery. Gun Positions. The gun positions survive. Like all the late nineteenth century defences, its elevation above sea level and the development of breach loading weapons, meant that enclosed casemates were not required. Caponiers. The battery's ditch was covered by three octagonal caponiers each armed with machine guns. These positions were accessed via tunnels from the interior of the battery. Radar. 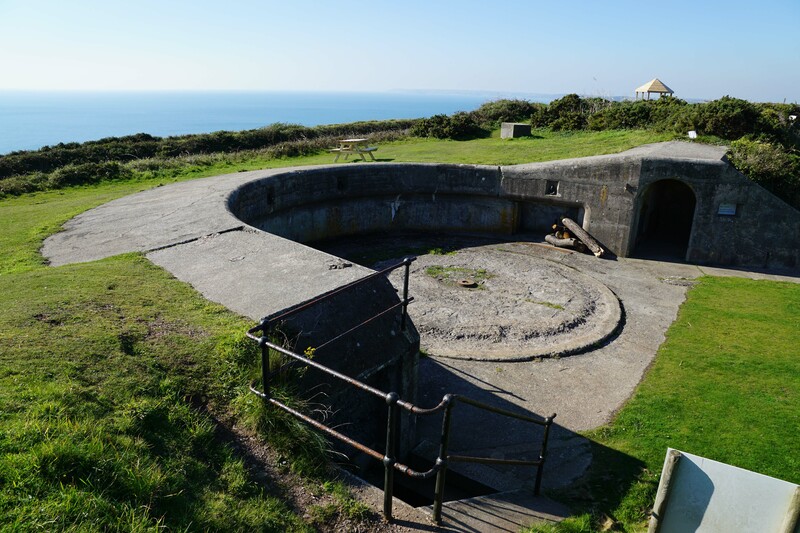 The battery was not armed during World War II as the defences on Rame Head were deemed sufficient. However the site was used as a radar station. Victorian Defences of Plymouth Sound. The Victorian defences were intended to ensure any enemy force was unable to close within artillery range of the important Royal Navy dockyard in Devonport. 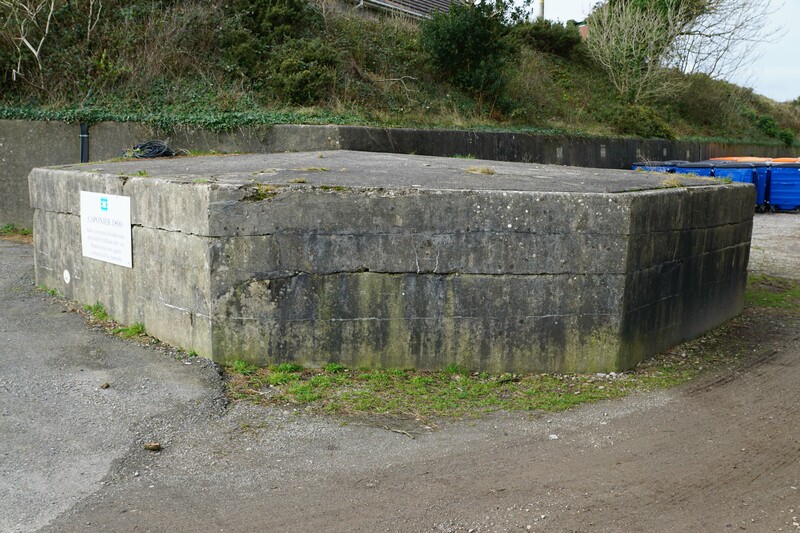 Whitsand Bay Battery was added following developments in artillery which would have allowed ships to anchor in the bay and bombard the dockyard. 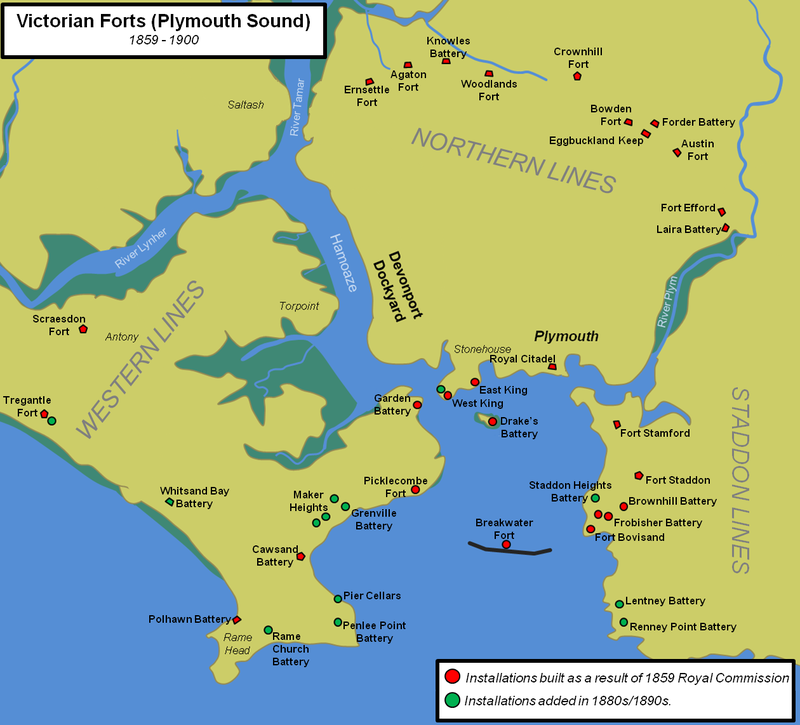 Details of all the forts of Plymouth Sound can be found here. Whitsand. The guns of the battery pointed out over Wihitsand Bay (bottom photograph). 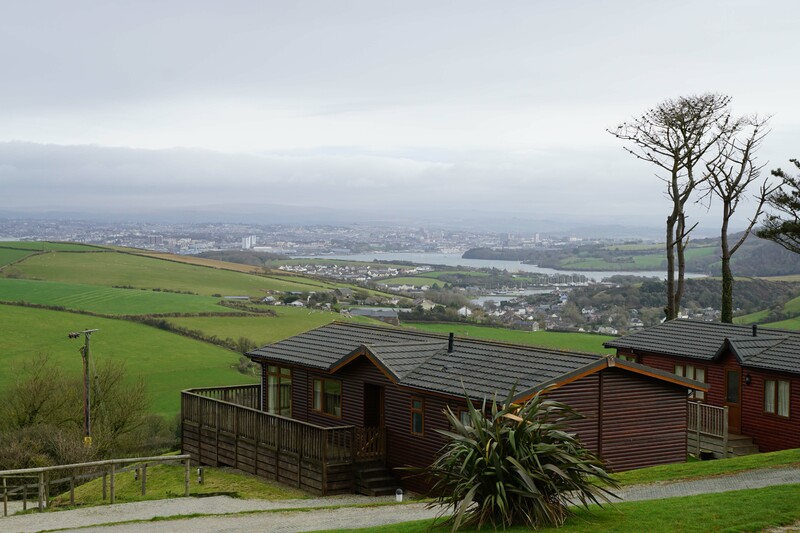 Its proximity to the Hamoaze and Devonport dockyard can be seen from the top photograph. Whitsand Bay Battery, which is now marketed as 'Whitsand Bay Fort', is found on the Military Road between the B3247 and Polhawn. The site has a dedicated car park for residents and for visitors various lay-bys are available along the main road.